First, a primer on how Uber billing works: customers are billed using Uber's app and drivers are paid via direct deposit net of Uber's fees, ranging from 20% to 28%. Uber Canada cites that on average drivers earn over $20/hour and over $35/hour in gross fees during peak hours. Most drivers are sole proprietors, in which case business income and expenses will be recorded in schedule T2125 of their personal tax return. Typical expenses include the business portion of auto-related costs such as gas, lease payments, insurance, maintenance, etc. Now the thorny issue of HST- Uber Canada has stated that drivers are expected to collect and remit HST on fares collected. Yes you read that correctly. Since there is no extra cash changing hands during a transaction, the only explanation is that HST is embedded in the fees collected. In this scenario I would interpret the following- if a driver collects $100 of gross fares, $11.50 of that total is actually HST to be remitted to the government. Uber has maintained that they are merely a technology platform- the transaction is between the driver and customer. Since most Uber drivers are below the threshold of $30,000 for mandatory HST registration, many say "who cares, I am not required to register". Tell that to Uber drivers in Australia, where 15,000 ride-sharing drivers received letters in December 2015 demanding GST registration. Like Canada, Australia has regulations governing the taxi industry which require all self-employed cab drivers regulated under law to remit GST/HST, regardless of the threshold. 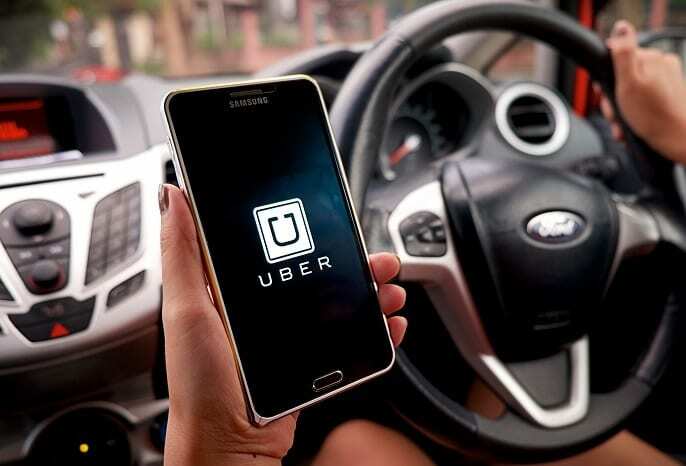 Moreover, while Uber is not currently a regulated entity that may quickly change- in September 2015 Toronto City Council voted in favour of revised legal guidelines which are expected in the spring of 2016. As a result, Uber drivers may be earning less than they were led to believe since a portion of their earnings may turn out to be HST payable. Furthermore, drivers may be required to file past HST amounts deemed by CRA to be collected. I will certainly be following matters closely as the situation continues to unfold in 2016- stay tuned for more to come.